Meeting the challenge of the modern frequency agile and time-varying HF and V/UHF signals scenario, the Skylark7050C product series in both wide band and narrow band, utilise the latest technology to achieve outstanding DF performance and high sensitivity. High dynamic range circuitry, digital signal processing and a sophisticated user interface for the Sky-i7000 provides a cutting edge solution to modern HF & V/UHF monitoring requirements. The “SkyMon”- software family ensure seamless integration of all products. The software architecture is built around Equipment Servers and feature-rich User Interfaces. 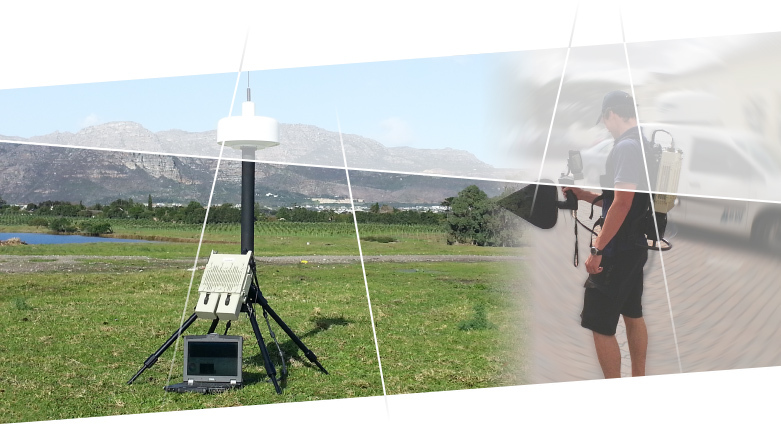 The SkyScan2 is meant to be used by front-line security forces to detect threat emitters and provide real-time information to control centre commanders. The SkyLark7050C are compact, self-contained surveillance systems with wideband direction finding and simultaneous monitoring. The Sky-HF7000W3 direction finder (DF) utilises the latest technology to achieve outstanding DF performance and high sensitivity. The Sky-i7000 provides a compact cost effective and complete H/V/U/SHF radio monitoring solution.